Imagine a curriculum that challenges our children from every perspective in an interconnected way. 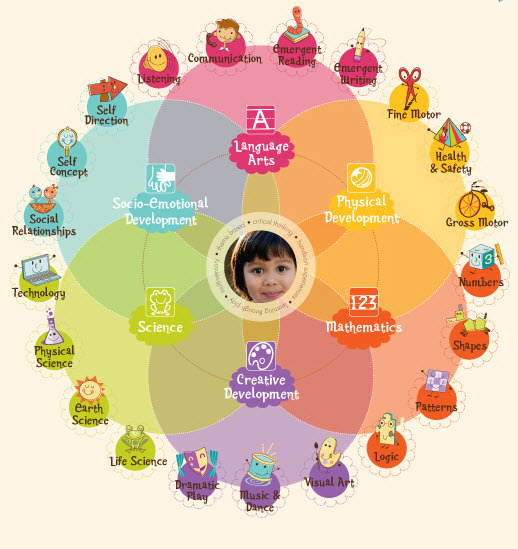 That is what the International Baccalaureate framework offers. Curriculum at Sofara International binds core subjects together so that students can see the benefits and use of their learning in a multitude of settings and purposes. Gone is the teaching of subjects in isolation from each other. Imaginative, creative, solutions oriented problem solvers who seek out ways to improve situations, advance technology, and improve on quality of life issues is what our students develop in to. The ability to analyze issues and problems from multiple perspectives is a skill honed through real world exposure, hands-on learning, project management and the nurturing of intellect through discovery. Is our curriculum rigorous? Absolutely! Sofara International students are immediately immersed in learning that not only builds academic success, but also develops the intellectual, social and emotional realms of child development. This is accomplished by including specific, well thought out, opportunities within units of study to work on attributes, habits of success, and habits of the mind. Students are given ample opportunities within the learning process to stop and reflect on their progress, on content, on goals, and on areas of study they want to know more about. Is our curriculum ambitious? Absolutely! 5. Hands-on applied learning where students use both a library lab and the international city they live in to further their knowledge and understandings.